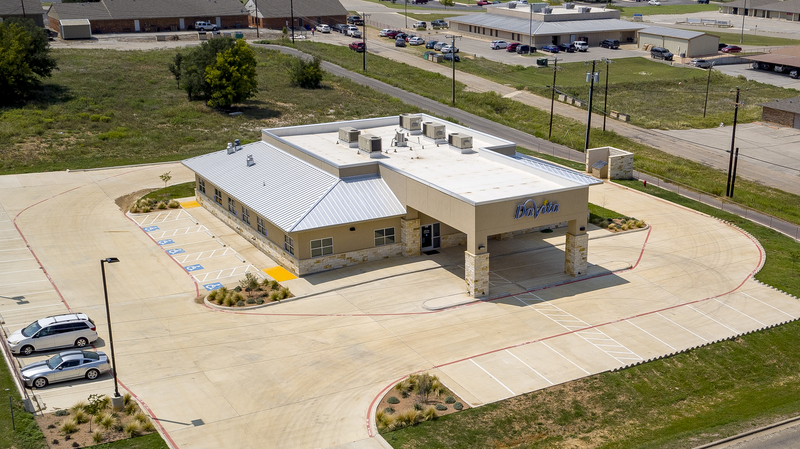 DaVita Kidney Care recently announced the opening of a new dialysis center located at 2511 Crockett Drive, in Brownwood. The new center will have 12 dialysis stations and will dialyze patients on Mondays, Wednesdays, and Fridays from 7:00 a.m. – 2:00 p.m. with the possibility of expanded treatment days. The center is also accepting new patients for peritoneal dialysis (PD). PD offers more flexibility as patients can dialyze at home, work or on vacation. “We’re excited to become a part of the Brownwood community and provide life-saving care to our patients to enable them to improve their health and lead better quality lives,” said Christy Votaw, a DaVita facility administrator and clinical nurse manager. Kidney failure, also known as end stage renal disease (ESRD), is a fatal condition unless a kidney transplant is available or a patient undergoes dialysis, in which a machine filters toxins and fluids from the blood outside the body. In-center dialysis patients are treated, on average, four hours per day, three times a week. According to the Centers for Disease Control and Prevention, an estimated 30 million U.S. adults have chronic kidney disease, which can progress to ESRD. Most are unaware of their condition, as the disease is often symptomless until the kidneys fail. Groups at the highest risk for ESRD include those with diabetes or hypertension, as well as older adults, African Americans, Hispanics, and Native Americans. To find out more visit DaVita.com.